In July Ford announced that it would soon be producing a pursuit-rated F-150 pickup truck. 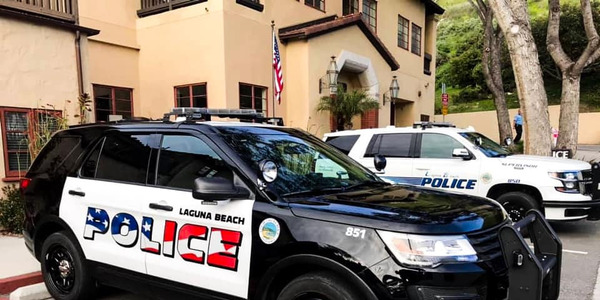 The company says it decided to develop the new police vehicle dubbed the F-150 Police Responder because of customer demand. Stephen Tyler, police brand marketing manager for Ford, says the idea of making a pursuit-rated pickup truck came from discussions with the company's Police Advisory Board. "We've had a lot of requests for a pursuit-rated pickup. Customers have told us they need a vehicle that is pursuit capable for the road but with 4x4 capability for off-road," he says. 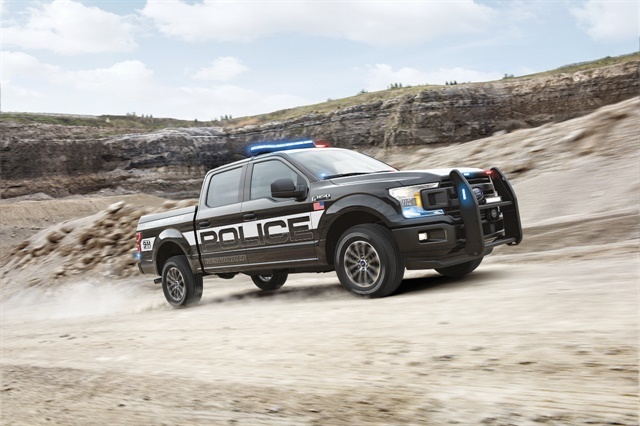 The new 2018 F-150 Police Responder is based on the F-150 SuperCrew. It's powered by a 3.5-liter EcoBoost four-valve V6 engine that produces 375 horsepower and 470 foot-pounds of torque. The engine is matched with a 10-speed SelectShift automatic transmission for onroad and offroad performance. Top speed is 100 mph, not anywhere near the speed of Ford's Police Interceptor Sedan or Police Interceptor Utility, but very fast for a heavy-duty pickup truck. 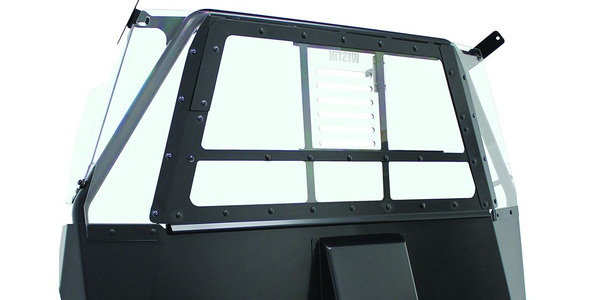 One reason the F-150 Police Responder can achieve pursuit speeds is that it has a lightweight but extremely tough military-grade aluminum alloy body. Drivers can choose five different operation modes in the F-150 Police Responder: Normal, Snow/Wet, EcoSelect (for fuel efficiency), Sport, and Tow/Haul. Tyler says the Tow/Haul mode will be of particular interest to law enforcement agencies that may want to use the F-150 Police Responder as a multi-use vehicle for patrol and for towing. The pickup can haul a payload of 2,030 pounds and offers a 5-foot x 5-foot bed. 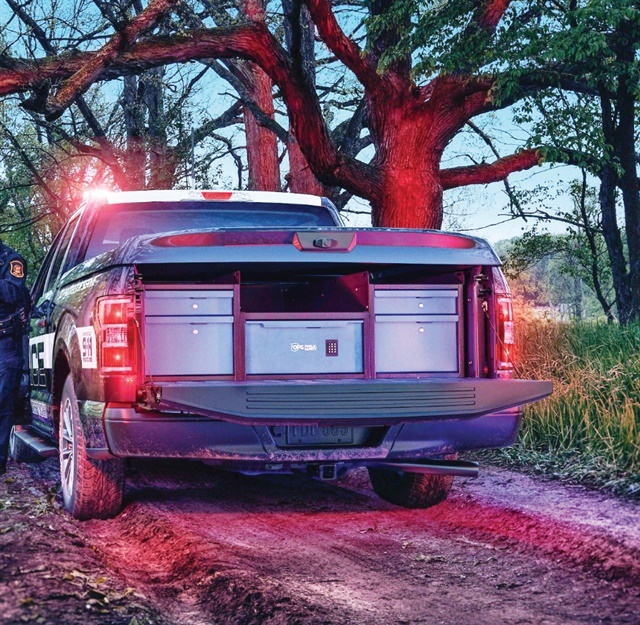 Tyler believes agencies will use a tonneau cover to conceal their gear and will lock up critical gear such as guns and ammo in storage boxes. The F-150 Police Responder can tow 7,000 pounds standard or 10,000 pounds if the agency chooses the optional towing package. Tyler says it will be useful for both rural and urban agencies that need to tow boats and want a truck that can be used for that purpose and for patrol. Tyler also believes agencies will want to use the F-150 Police Responder for transporting personnel. The pickup has a 145-inch wheelbase with 131.8 cubic feet of interior space, and Tyler says its cab offers the most front and rear hip and shoulder room and most rear leg room of any pursuit-rated vehicle. It has enough room, according to Tyler, to comfortably seat five officers in body armor and carrying duty gear. 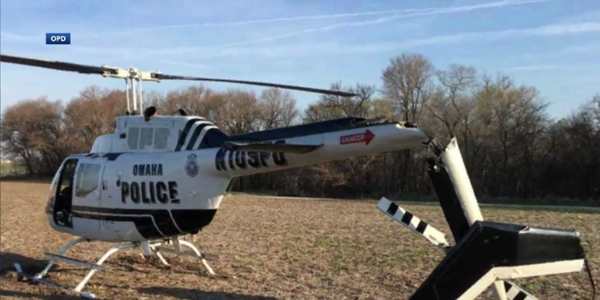 "That leg room really helps a lot if you are trying to get a 6-foot 8-inch, 350-pound officer in the back," he says. 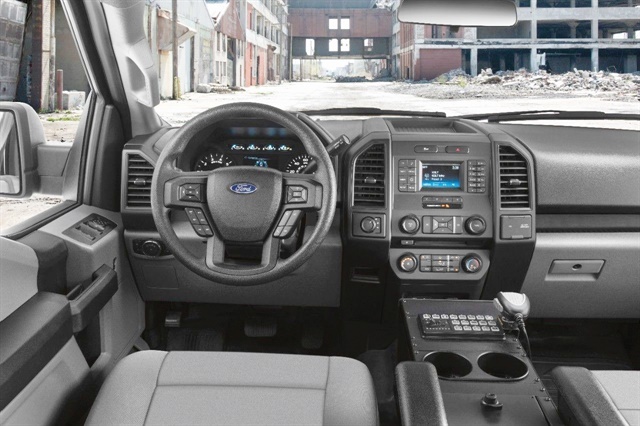 The interior of the F-150 Police Responder has also been modified for law enforcement patrol duty. Police-grade cloth covers the ergonomically designed front seats. 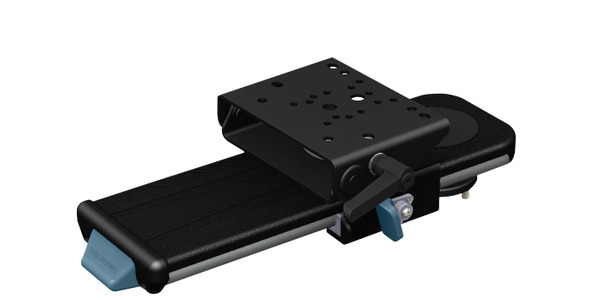 The front seat backs also have anti-stab plates, and the rear bench seat is covered with heavy-duty vinyl, and flooring throughout is easy-clean vinyl, so suspects can be transported. Ford says the F-150 Police Responder will be available next spring. The pursuit-rated pickup is scheduled for evaluation by the Los Angeles County Sheriff's Department and the Michigan State Police at their respective testing sessions this month.